Join Kin Capital on the evening of Wednesday 23 January to hear some compelling reasons why you should consider investing in SEIS. 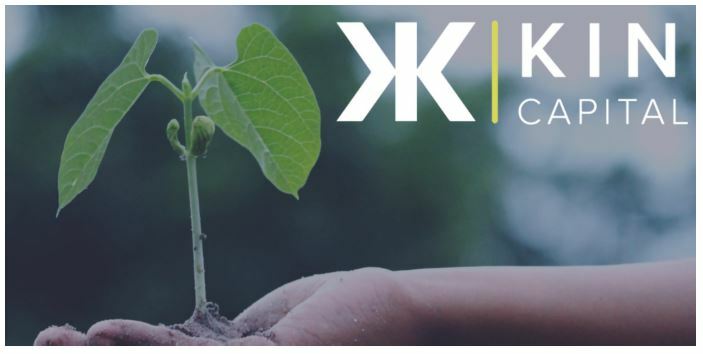 To understand the generous tax reliefs and how to engage with SEIS, Kin Capital will be presenting alongside their partner Startup Funding Club (SFC) and two SEIS alumni Ollys Olives and Transcend Packaging who will be sharing their experiences and expertise. Kin Capital look forward to welcoming you to the event. Please RSVP asap. Limited places available. Alternatively, you can contact Kin Capital us on 0203 743 3100 for more information. This is a great opportunity to learn more about the Start Up Funding Club SEIS – soon to be available on the Kuber Platform.